Maldives Getaways, leading PR firm in the Maldives has signed an MOU with Marketeers & Co on expertise & experience exchange to host TTSL; the first international travel trade show in Sri Lanka. Maldives Getaways is a leading PR & Marketing firm in the Maldives who will be successfully hosting the largest annual travel trade show, Travel Trade Maldives (TTM) in 2019 for the third time. 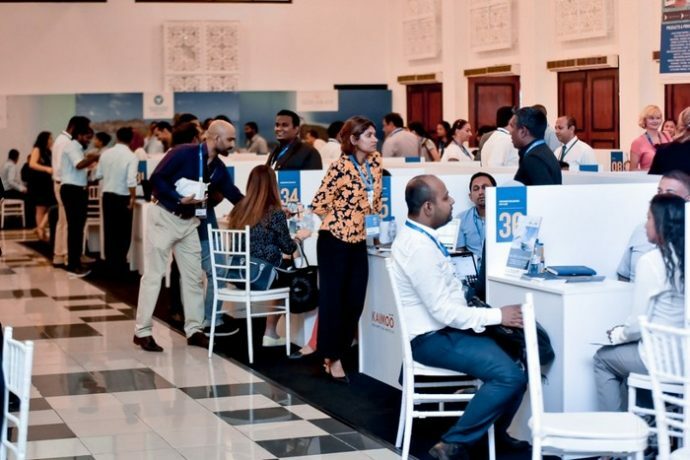 Maldives Getaways has announced that their main goal for TTM 2019 is to bring Top 200 operators from Top 30 markets to Maldives. Travel Trade Sri Lanka (TTSL) will be a platform that connects the travel trade community of Sri Lanka to the local/global network of travel trade professionals easily and instantly. Staged annually in Sri Lanka, TTSL will be the leading global event for the travel trade industry of Sri Lanka. 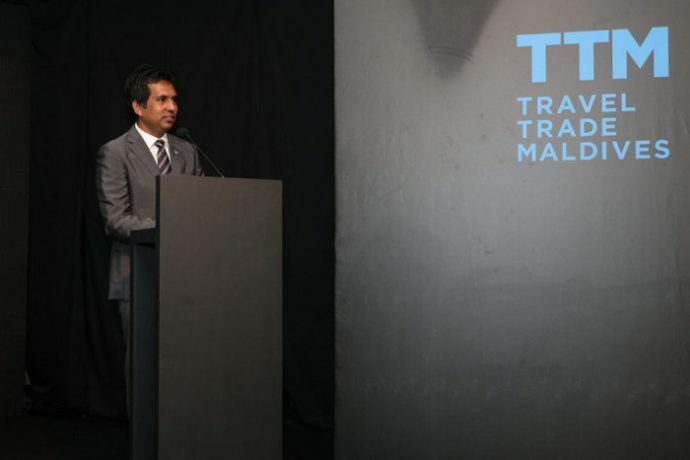 With the strategic partnership in place, both parties expect to host TTM and TTSL on 20th – 22nd of April in the Maldives and 24th-26th April 2019 in Sri Lanka. 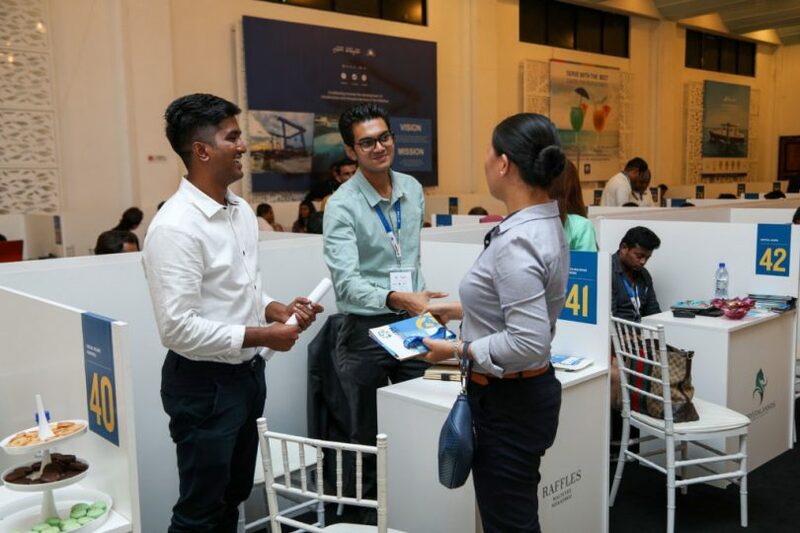 Maldives Getaways will be providing the necessary expertise, media coverage and network facilities to make the event in Sri Lanka to achieve its objectives. 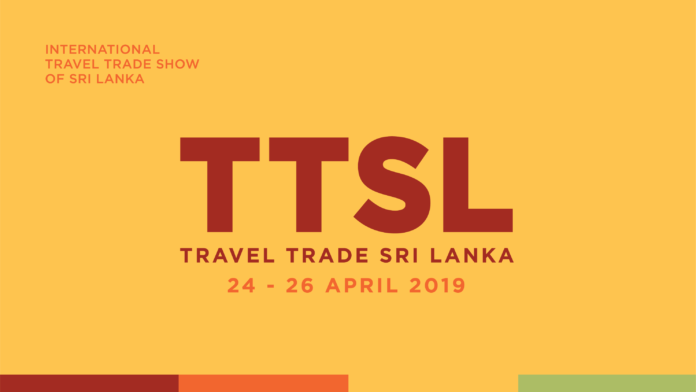 In TTSL 2019 more than 500 hoteliers, suppliers, related industries, travel professionals from Sri Lanka, and abroad are expected to visit TTSL to network, negotiate and discover the latest industry opinions and trends in Sri Lanka. 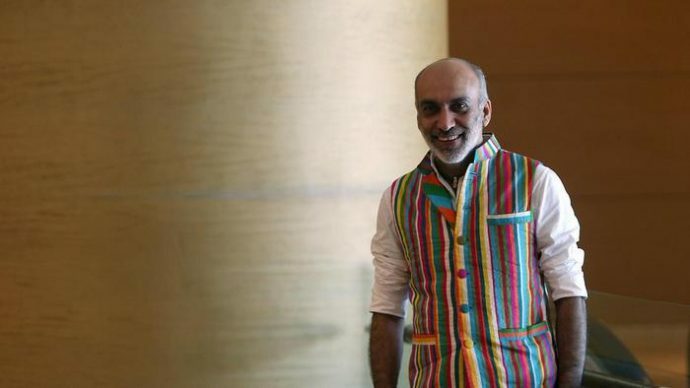 Speaking about the partnership Maldives Getaways CEO Dr. Hussain Sunny Umar stated, “We are happy to partner with Marketeers & Co in assisting the tourism development in the neighboring country Sri Lanka; who have a large growth potential in the sector”. “We are excited about the partnership and we believe the experience, expertise and network Maldives Getaways have earned internationally will be a great strength to the success of TTSL 2019.” Managing Director, Mohamed Roshan of Marketeers & Co stated.